My mission is: To bring an uplifting transformational energy of Love to the Earth and world. This is done through meditations, sessions, coaching, workshops and teaching energy work. 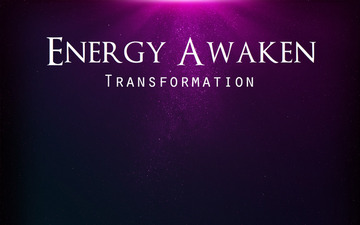 Energy Awaken exists to bring the energy of Home, here. 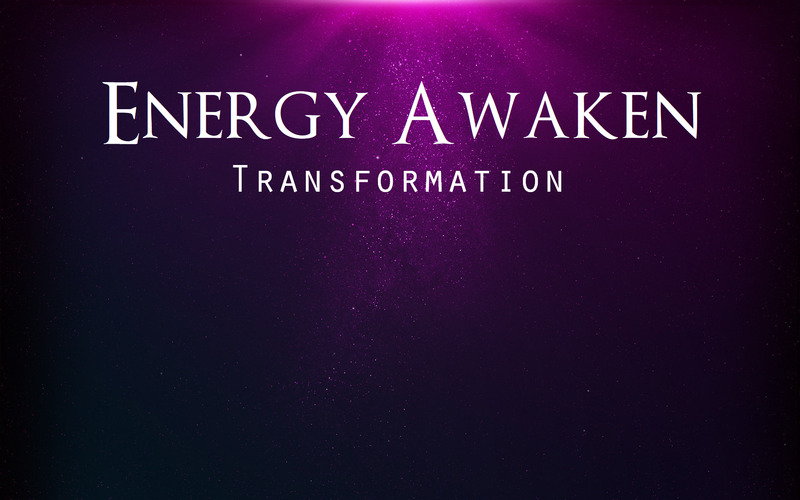 Energy Awaken was first channelled at a retreat in Lilydale, NY in 2007. It began as a program, then a unique energetic modality, and now is verbally channelled energy also. 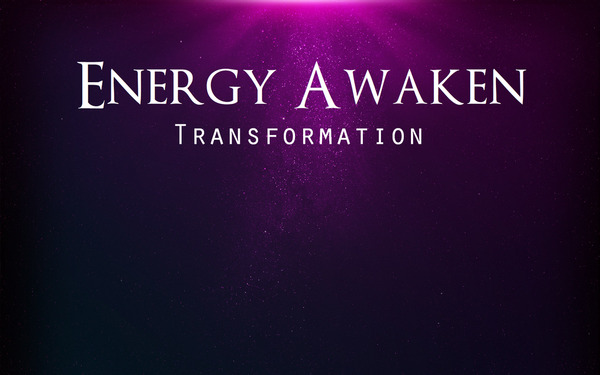 Energy Awaken hosts monthly Lightworker Gatherings (Meditation/channel & energy share) & regular workshops & the occasional retreat or adventure to Cuba to practice energy work in the unique energy there. I'm looking forward to meeting and working with others also called to this type of work.